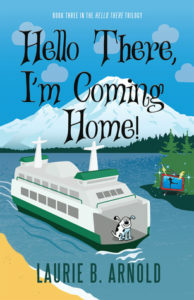 Readers of the highly acclaimed “Hello There” series will already be familiar with plucky Madison McGee, her magic fanny pack, and the MegaPix6000 – a TV she uses to teleport into whatever is playing on the screen. 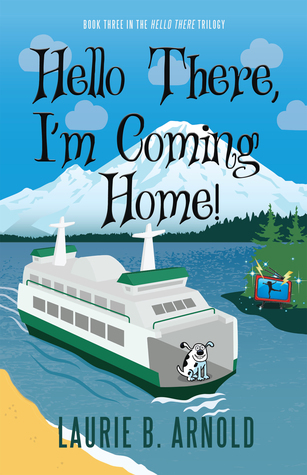 In this third and final book in the series, Madison is on a fateful trip back to Bainbridge Island, where she grew up, to spend the summer with her best friends, Noah and Violet. 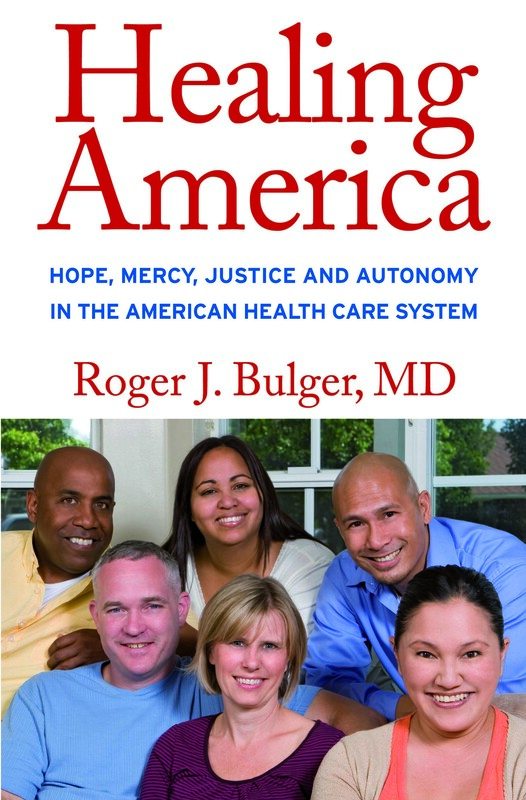 All three books in the series are distributed by Two Rivers, an Ingram Brand, and are available from booksellers everywhere. For middle grade readers. Richard Webb, Jr., foreword by Robert Steve Williams. Scott and Zelda Fitzgerald honeymooned for five months in the summer of 1920 in a modest gray house in Westport, Connecticut. It was an experience that had a more profound impact on both of their collective works than any other place they lived. It was, for Scott and Zelda, their honeymoon. Having just gotten married and after being kicked out of some of New York city’s finest hotels, they were, for the first time, in their very own place, albeit for only five months. It was a time that Scott Fitzgerald called “the happiest year since I was eighteen.”He had, after all, just achieved success with his first novel, This Side of Paradise,and was suddenly basking in money. The Fitzgeralds lived a wild life of drinking, driving and endless partying while living in suburban Connecticut. As it happens, living near the beach, they were neighbors to a larger-than-life reclusive multi-millionaire, F.E. Lewis. Historian Richard Webb grew up in Westport a few doors down the street from where the Fitzgeralds had lived some forty years earlier. Fascinated with the Fitzgeralds, when Webb learned that author Barbara Probst Solomon, who grew up across the river from the F.E. Lewis estate, proposed in the New Yorker that Westport was the real setting for Fitzgerald’s Great Gatsby, he was stirred to devote much of his time to actively researching her claim. Boats Against the Current tells the real story behind the famous novel and its tragic hero, debunking the long-held belief that the book was solely inspired by the Fitzgerald’s time in Great Neck, across the Sound in Long Island. The book is beautifully illustrated with a fantastic array of never-before-seen photos from the Lewis family, as well as the scrapbooks of the Fitzgeralds, period newspaper clippings, and a myriad of compelling stories about Scott, Zelda and their fantastically wealthy neighbor. 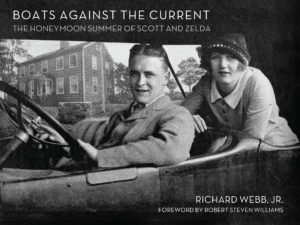 A companion book to the documentary Gatsby in Connecticut: The Untold Story, Boats Against the Current also recounts Webb’s own journey of making the film with fellow Westporter and filmmaker, Robert Steven Williams. The Great Gatsby may be one of America’s essential novels. Boats Against the Current is an essential document for anyone who has read the book and wondered at the fantastical world whose story it tells. There was a great article about the book, the film, and the authors in the New York Times, May 18, 2018. Visit the film and book website, Gatsby in Connecticut, for more news and information about this project. 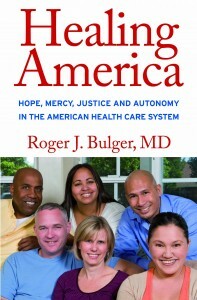 Order the book from your favorite bookseller or from Two Rivers Distribution 800-343-4499. How long has the United States been trying to get its hands on Cuba? 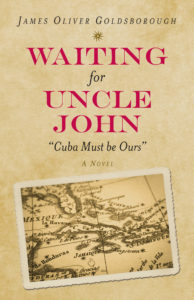 Waiting for Uncle John, an exciting and fast paced historical novel, tells the story of how a few regiments of soldiers, armed and supported by leading American politicians, set out to capture Cuba from Spain in 1851, the first of various attempts over two centuries to seize control of the island that has bedeviled American life back to Thomas Jefferson. A story of love, adventure and politics, Uncle John reflects the turbulence of the 1850s in America, the crucial years leading up to the Civil War. Colonel Will Crittenden, nephew of Attorney General John J. Crittenden, a Kentucky Unionist, wants nothing to do with the plan to annex Cuba and its quarter million slaves. A West Point graduate, decorated veteran of the Mexican War and bearer of a famous political name, Will Crittenden resists the various entreaties politicians make to convince him to lead their illegal expedition. But the beautiful and exotic Lucy Holcombe is a tougher adversary. 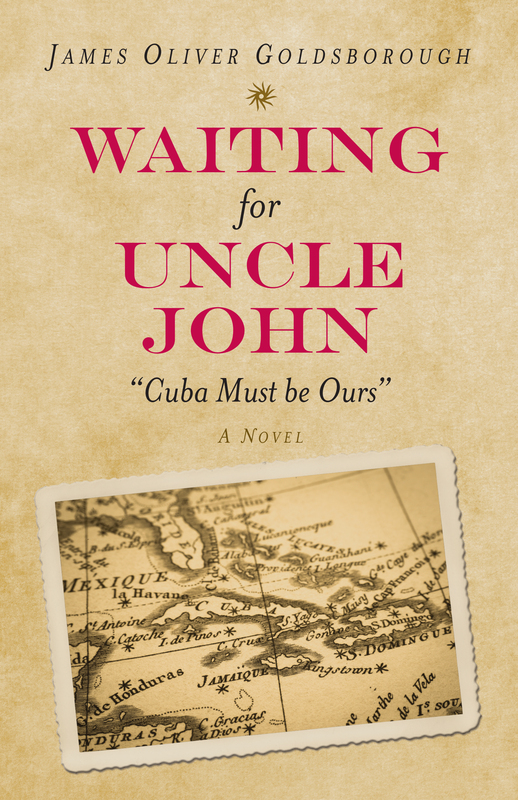 “Tall and good-looking,” Lucy writes of her love affair with Will, “with cold, quiet manner and large commanding eyes – a perfect prince of knowledge, at whose feet I would sit with timid wonder and love.” Her novel, Free Flag of Cuba, becomes the antidote to Uncle Tom’s Cabin, regarded in the South as slander. Lucy goes on to become the “queen of the South,” her picture on Confederate banknotes. Well-armed, sailing on a steamer purchased with money raised across the country from Americans believing in “Manifest Destiny,” five hundred soldiers set out from New Orleans in the summer of 1851 under Narciso Lopez, a rebel Spanish general. Nothing is secret. For months, U.S. newspapers, more jingoistic even than Congress after the U.S. victory in the Mexican War, have been beating the drums. By what right dare Cuba defy the United States? Next stop in Manifest Destiny: Havana. Nothing has changed. The Paris Herald, his first novel, was published in 2014 by Prospecta Press. The Jargon Society publisher, Jonathan Williams, was a whirlwind of creativity—a poet of considerable stature, book designer, editor, photographer, letter writer, critic, proselytizer of visionary folk art, curmudgeon, gardener, resolute walker, and always an adroit raconteur and gourmand. At the forefront of the Modernist avant-garde, yet possessing a deep appreciation of the traditional, Williams and his seminal press nurtured the work of hundreds of emerging or neglected poets, writers, artists, and photographers. A recordist of the peculiarities of American and British vernacular speech, he tirelessly advocated the beauty of the mundane and the strange. 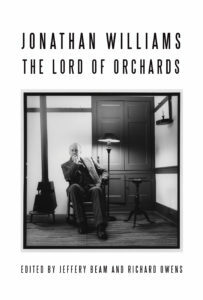 This book of essays, images, and shouts aims to bring new eyes and contexts to Williams’ influence and talent as poet and publisher. One might call his life a poetics of gathering, and this book a first harvest. 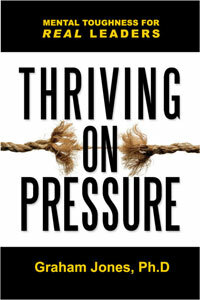 Thriving on Pressure, written by leadership consultant Graham Jones, US Director of Lane 4 Management, published by Prospecta Press predecessor imprint Easton Studio Press, has been licensed to McGraw-Hill Trade Publishing for publication as Thrive on Pressure: Lead and Succeed When Times Get Tough in August 2010. Prospecta Press makes a complete range of publishing opportunities available to corporations, businesses, business leaders, consultants, many types of authors, as well as non-profits and other organizations, in an outsourced publishing services model. While maintaining traditionally high editorial, production, distribution, sales and marketing standards, Prospecta provides content owners with the access and speed to market they need for book and other long form content to be meaningful to its target audiences. Prospecta works with Perseus Books and Distribution to provide content owners with the brand, sales, marketing and distribution reach that traditional publishing has provided, while at the same time offering all the benefits a flexible, client centric contract service provider can offer. Prospecta books are distributed by Perseus Distribution. Please contact customer service at 800-343-4499 or visit Perseus online to order.